What’s better than a day on the water? 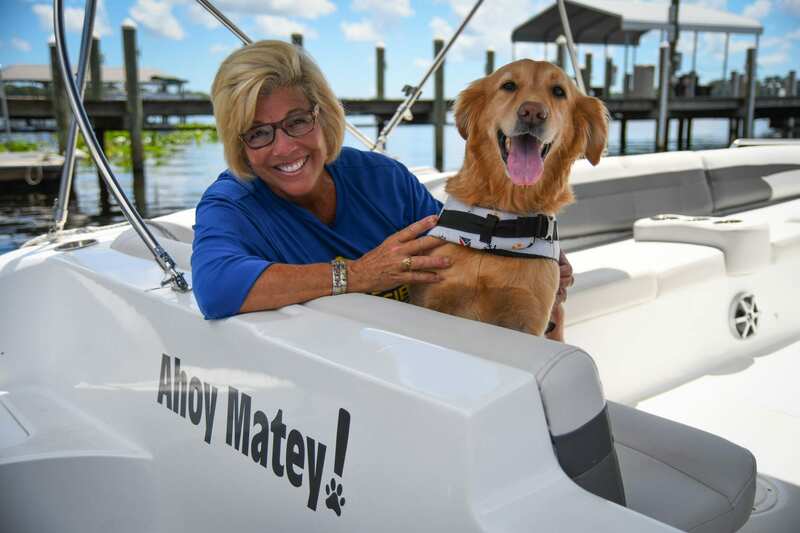 A day on the water with my first mate – Matey! She loves the water as much as I do. Boating can be better when you bring a furry friend, especially ones who love the water like Matey. Check out my list of the top 5 most water-loving dogs. Retrievers were bred to, well, retrieve. That includes anything that lands in the water. Lab Retrievers, Chesapeake Bay Retrievers and of course Golden Retrievers, will always be up for a day of play. Nowadays, they will look for any excuse to dive in. 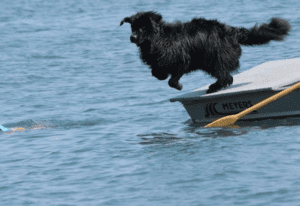 Newfoundland dogs have a proud history when it comes to getting wet. They’ve served at lifeguard stations in Britain and on boats to swim tow lines to shore. Their strength in the water makes them great passengers when going out on the boat. They make great boating companions when bringing the kids along. When they aren’t saving lives, they are having fun. Hey, show dogs like to have fun too! 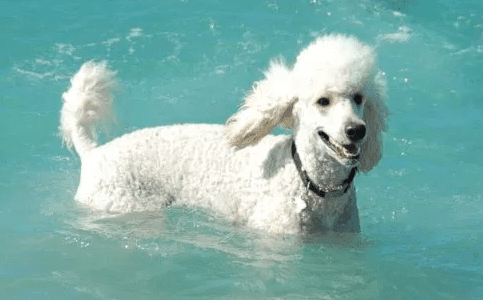 The name “poodle” comes from the German word “pudeln,” meaning “to splash.” These dogs even have a history of retrieving waterfowl. It’s no wonder these pampered pets love to let loose. Well, no explanation needed here, right? 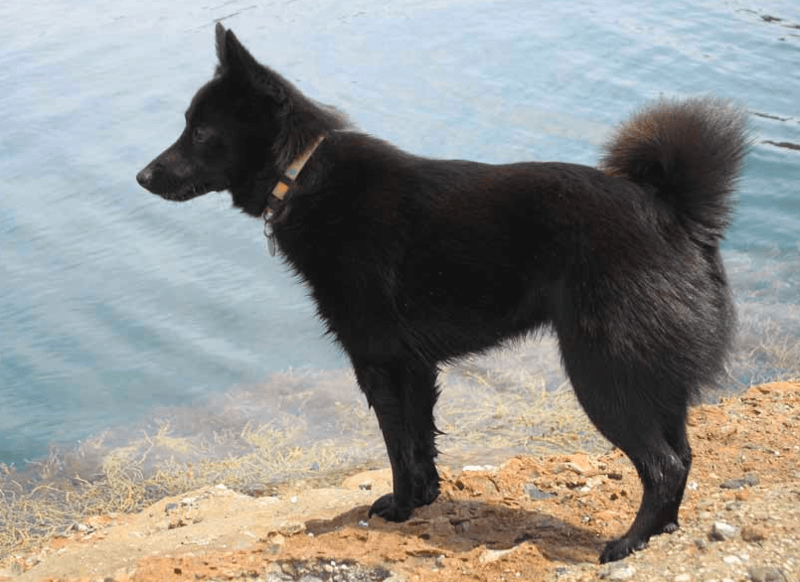 These dogs’ ancestors grew up on the coasts of Portugal, helping fishermen herd fish, retrieving nets and even traveling from boat to shore. While you may not need such a great worker on the water, these medium-sized dogs still love to get their exercise in by swimming. Having a hard time sounding that one out? Just think skipper-kee. This smaller dog’s name actually means “little skipper” in Flemish. They make excellent companions for boat days and have been a top choice for fishermen for over a century. After all, it’s in their name! Of course, the fun isn’t limited to just these adorable dogs. Any dog can have a good time on or in the water. 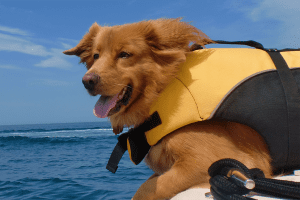 Does your dog love to go boating? 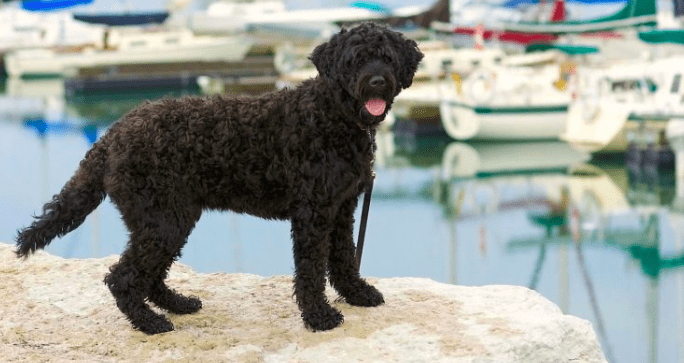 Share your adventures with me or Freedom Boat Club Dock Dogs, where you can check out all of our water-loving canines! Send us a Direct Message on Instagram to @fbcdockdogs to get your furry friend featured on the page! What a great idea Lisa! !